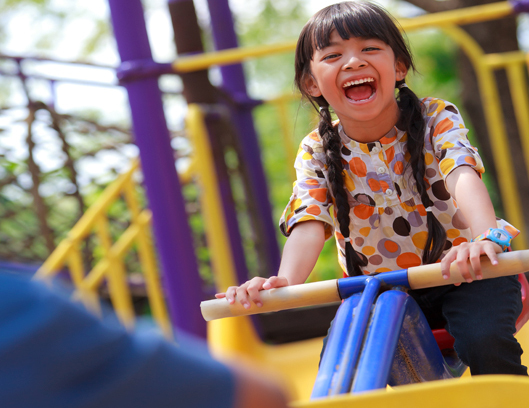 Advanced Recreational Concepts provides high quality playground equipment for all ages. 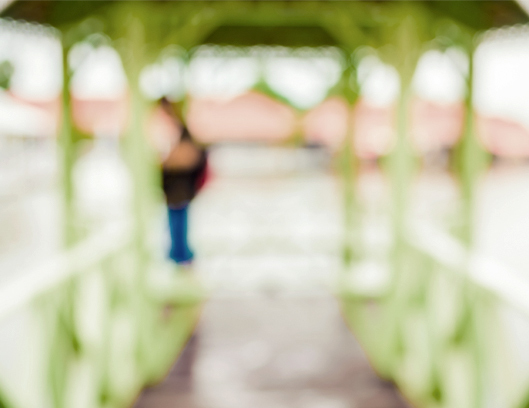 Our dedicated team of designers will work with you to create your playground locations future of social interaction through play. 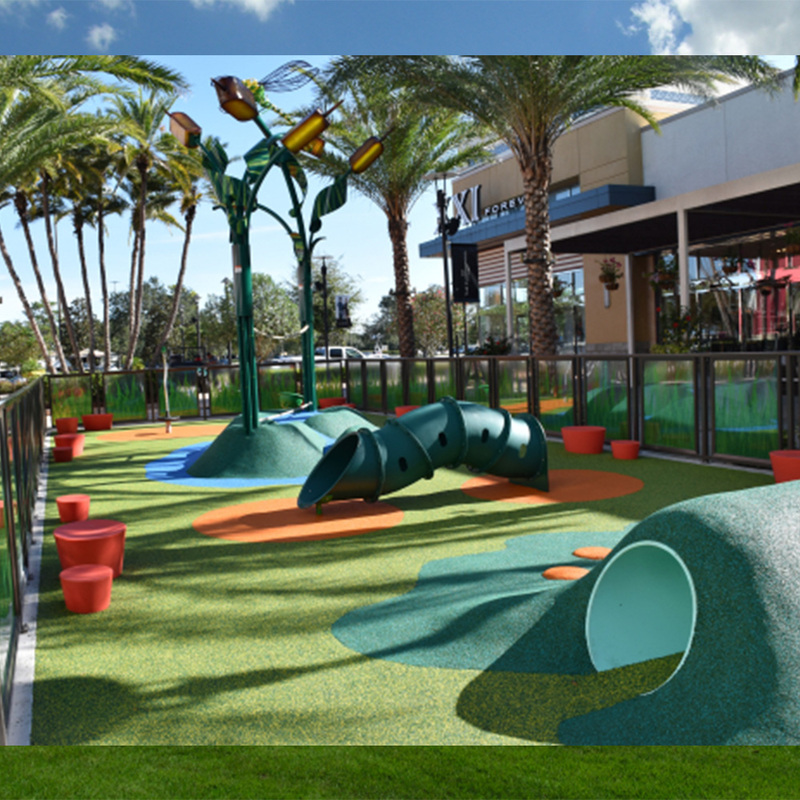 Advanced Recreational Concepts is inspiring you to create innovative and safe playgrounds for the next generation of play. 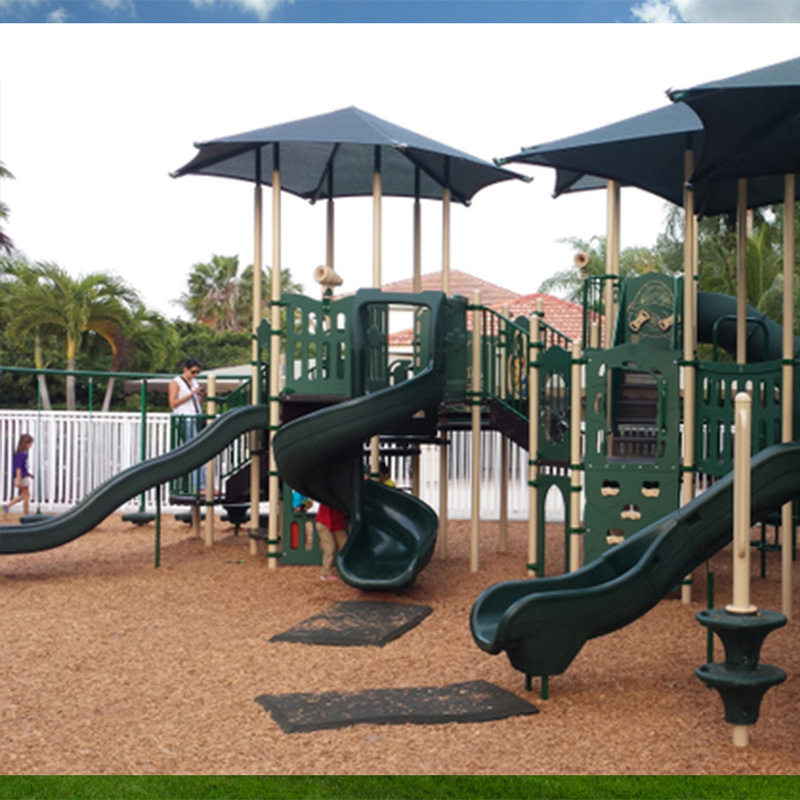 Advanced Recreational Concepts is dedicated to providing playground equipment that is high quality and innovative. 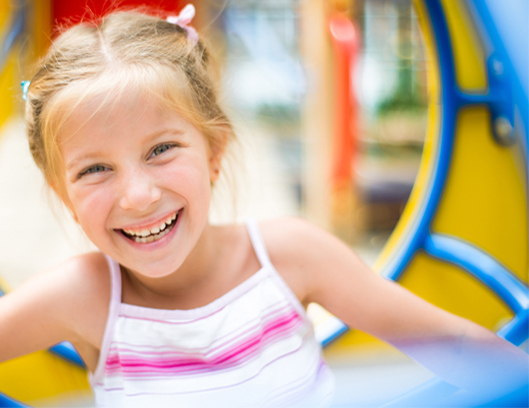 We create unique park and play environments that stimulate the curiosity of children, promote creativity through socialized play, inspire childhood imagination, and promote physical fitness for kids both young and old. 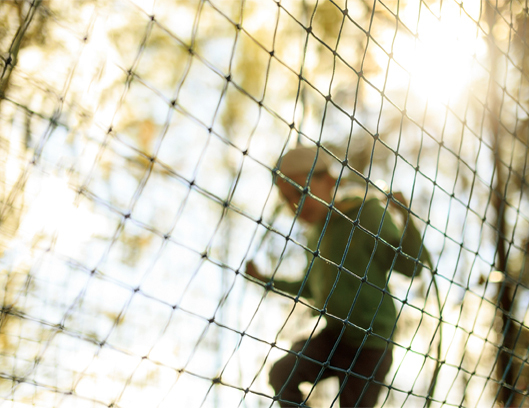 Choosing the right playground safety surfacing can be the most important decision you can make for the safety of your kids, choosing the right company to help you with choosing safe playground flooring is imperative. 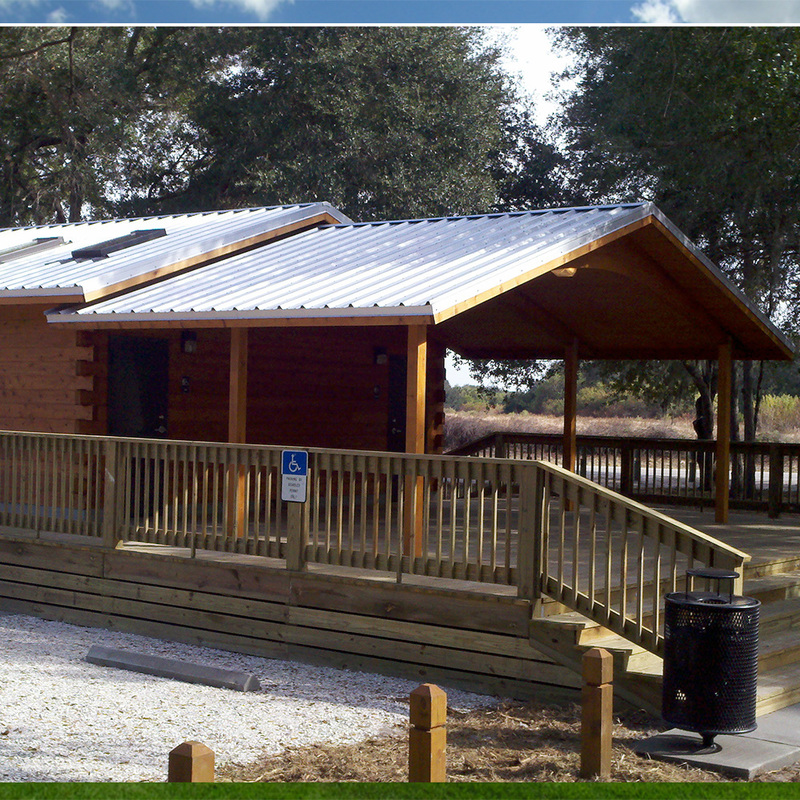 Advanced Recreational Concepts creates community outdoor shelters that are engineered specifically for public spaces. 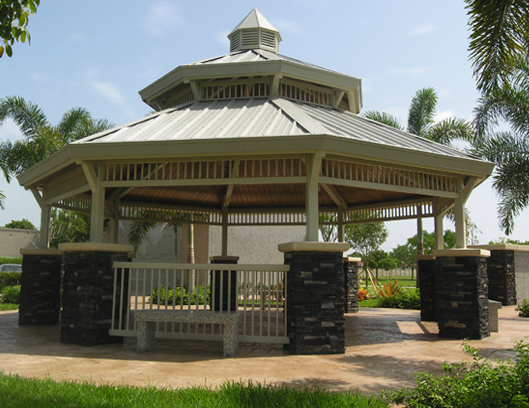 These open-space structures will enhance quality of life, bring family and communities together, while creating a comfortable and pleasing outdoor environment. 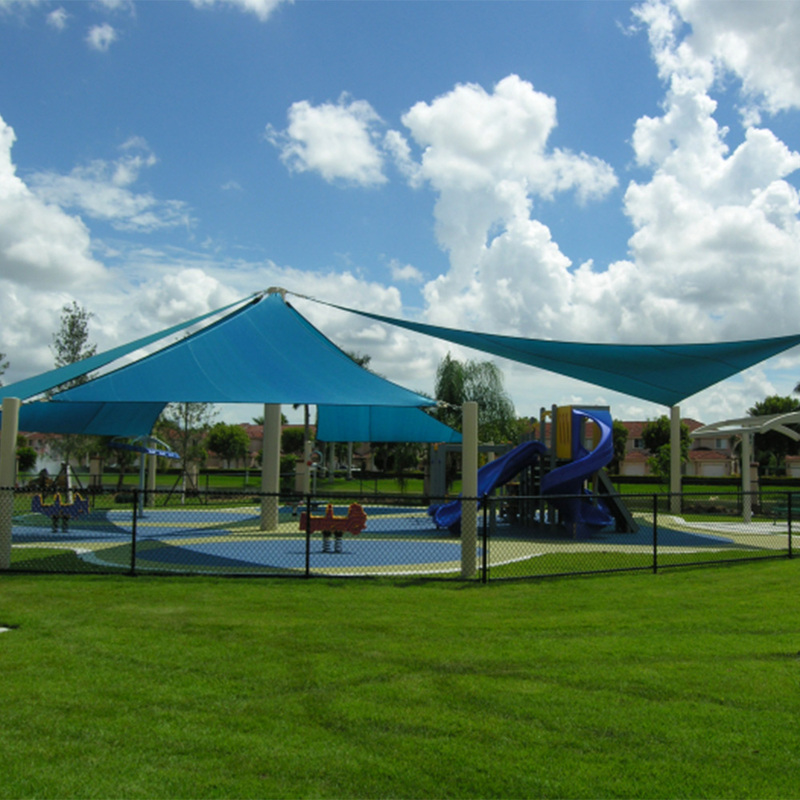 Advanced Recreational Concepts offers high quality shade structures and shade sails to provide protection from the harmful UV rays of the Sun. 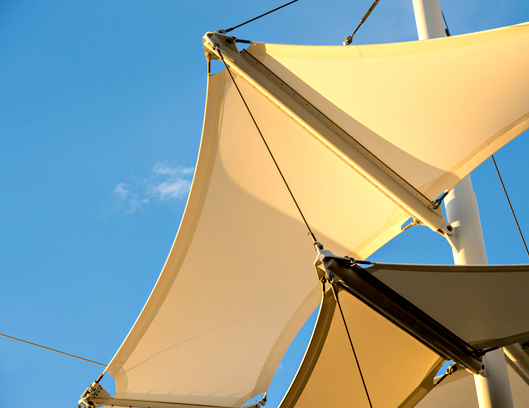 By providing high quality commercial grade shade solutions we can create comfortable, attractive security from the damaging effects of the sun. 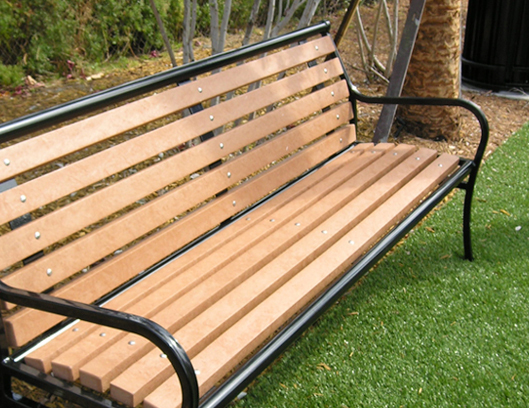 Advanced Recreational Concepts is determined to provide commercial outdoor furniture a at affordable prices with a focus on reliable customer service. 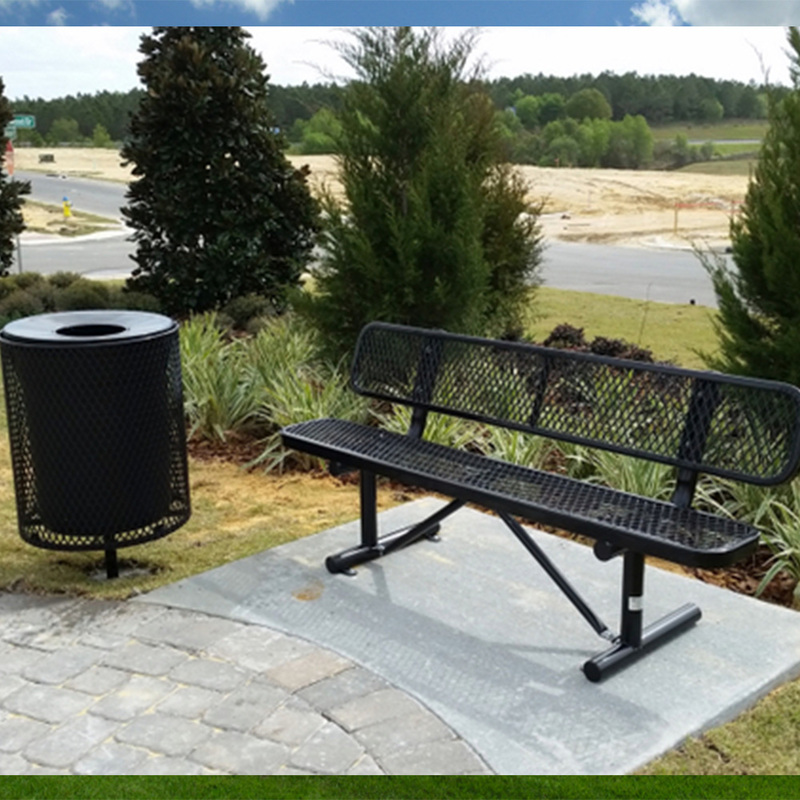 We provide a large selection of exceptional products are high-quality commercial grade open space furnishings which are safe, functional, comfortable and stylish.